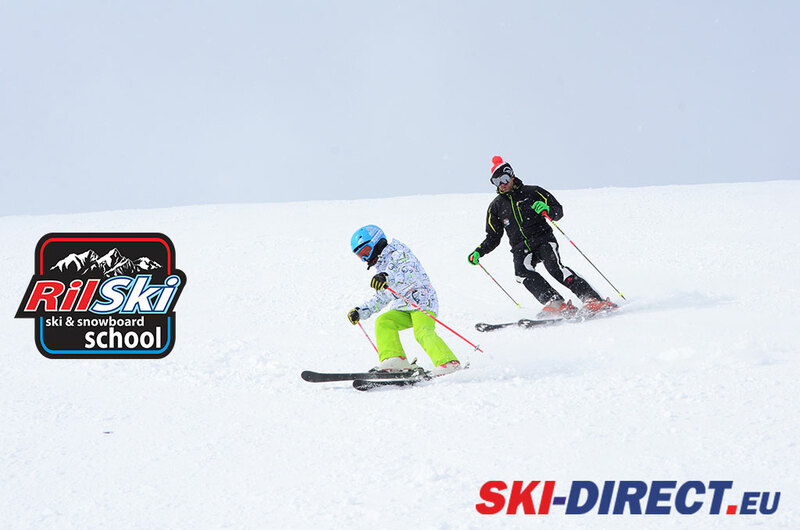 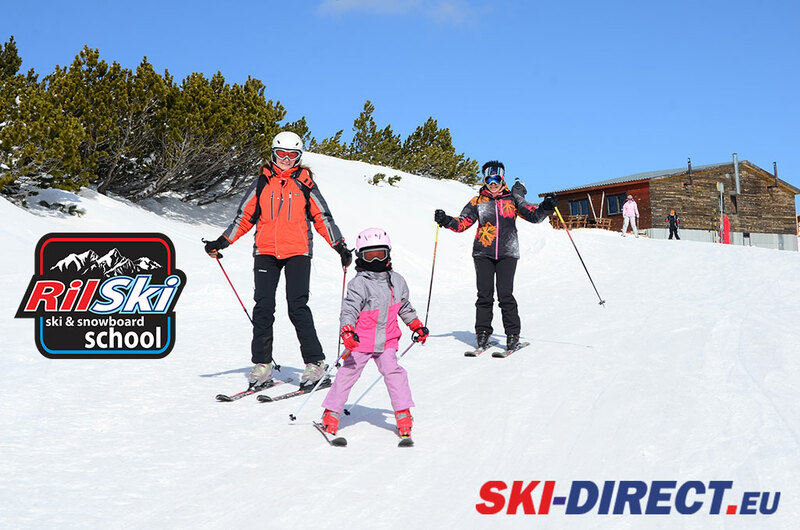 DO YOU WANT TO LEARN HOW TO ENJOY SKI OR SNOWBOARD? 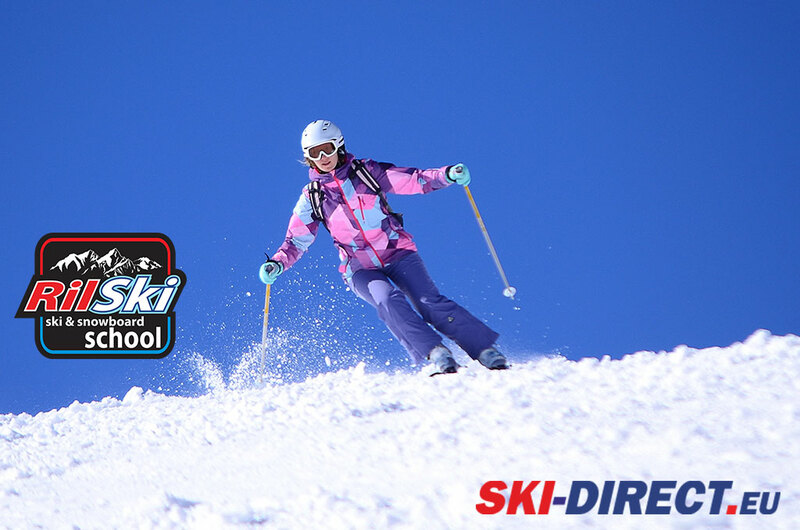 Get in touch with Us & get a personal offer for the Best Ski Holiday! 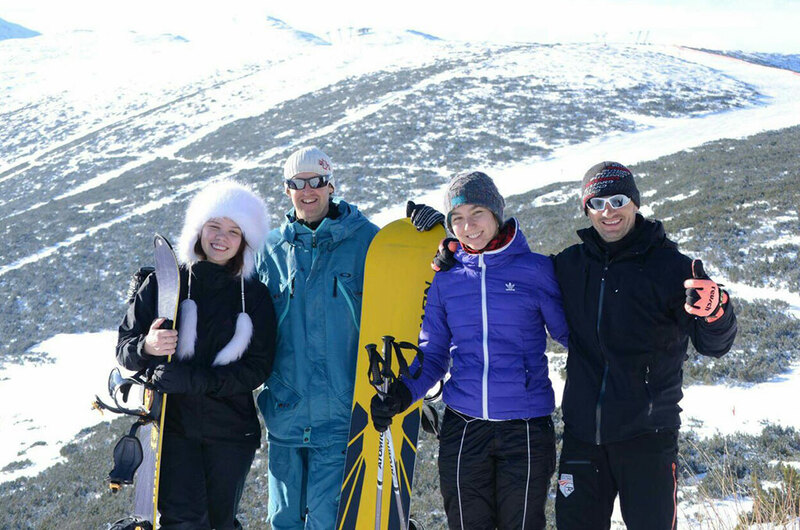 Top Station – 2560 m.
Bottom station – 1300 m.